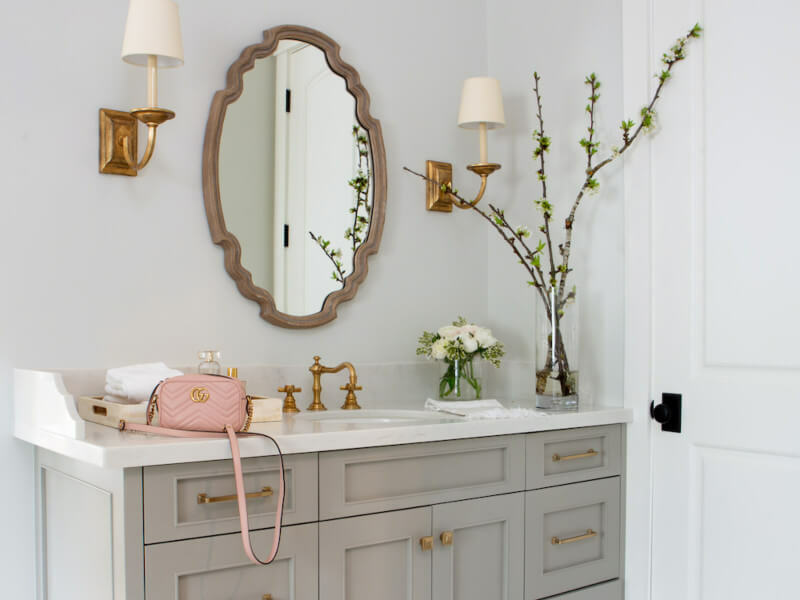 If you’re considering a bathroom remodeling project you may be wondering just where to get started on turning your old space into the beautiful new one you’ve been wanting. We’ve organized a simple list of guidelines to help you get your bathroom remodeling work off to the right foot and ensure that you have as easy and satisfying of an experience as possible. 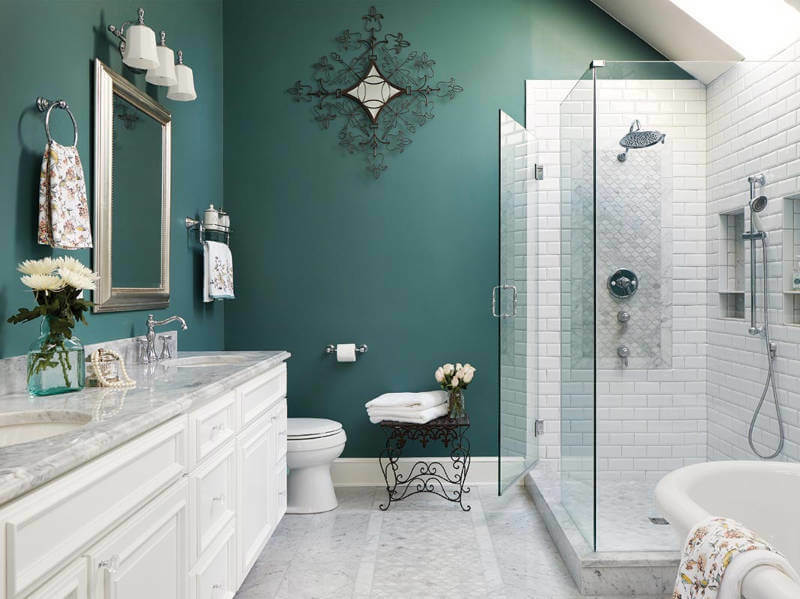 Homeowners often underestimate the complexity of bathroom remodeling work simply because the room’s decorative aspects aren’t as plentiful as in other living spaces. Any bathroom remodeling contractor can tell you that this space can be counted on to demand much more specialty knowledge and attention than other home improvement projects. In response to this, it’s important to have a clear understanding of the work that absolutely must be done as well as the work that you’d very much like to be done. 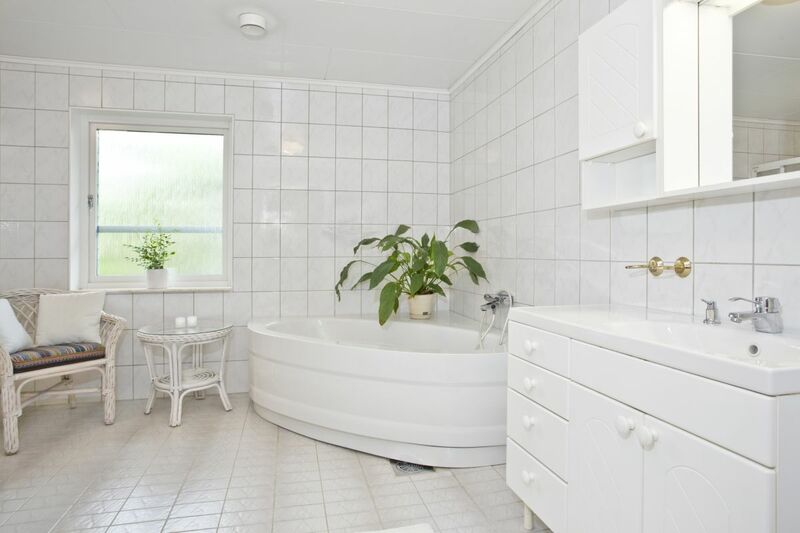 Build a realistic bathroom remodeling budget so everything goes smoothly. Learning the proper ways to light and ventilate everything from a bathtub to an elegant frameless shower. 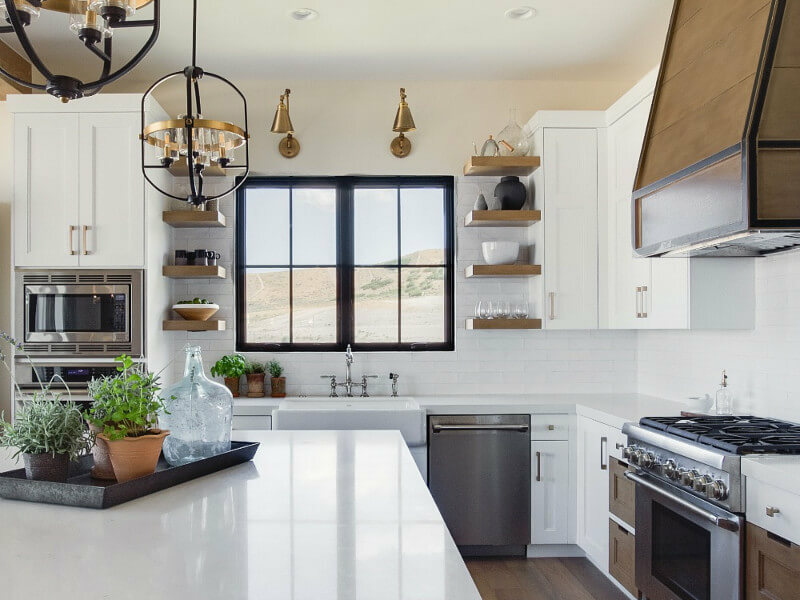 Doors of opportunity are presented to you in abundance when you’re planning your budget and by identifying which options are best for your financial state, and your common usage practices this early you can ensure that your decisions get included by the contractor you ultimately hire. 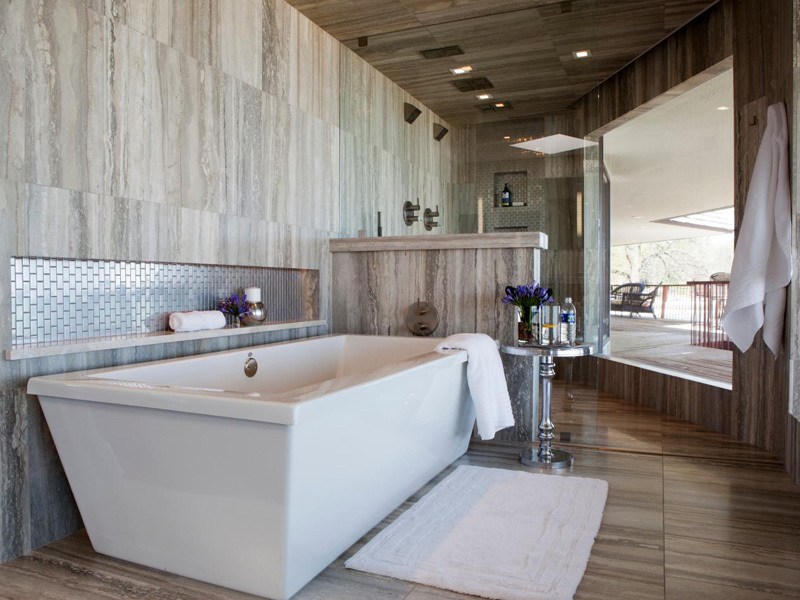 Getting a high-quality professional to complete your bathroom remodel is a crucial step in most instances. These contractors will be experienced in work that includes wiring, plumbing, designing, and installations, meaning that a high level of reputability and integrity is absolutely needed. Take some time to research the bathroom remodeling contractors in your area, paying particular attention to customer reviews, years of experience, levels of certification, and willingness to show you past results. Checking out these points is sure to help you find more high-quality bathroom renovation experts than you would otherwise. And a high-quality contractor is absolutely necessary to get bathroom remodel results that you’ll be satisfied using and displaying for years and years to come. Looking to remodel your bathroom? Get a free estimate today! Don’t forget to follow us on Facebook for more inspiration!